Invent a title that will work as a menu item, and as a description of the following page on the site of the Internal Revenue Service. Ahead of each paragraph, please insert a heading that echoes the title in some way. Create a caption for the art, echoing the title in its own way. In all these ways you want to make sure that the emphasized text on the page gibes with the text that the visitor just clicked, to come to the page. This is a news release, so its title shows up on the menu of releases. The title also shows up in a menu offering troubleshooting on current problems, and in a menu offering links to pages dealing with the Employer Identification Number (EIN). You can now call toll-free to get an Employer Identification Number (EIN) quickly, using a new phone number: (212) 555-1212. This phone number should help reduce the delays some customers have experienced. Over the last few weeks, some customers got a busy signal when they phoned our new consolidated phone number. Other customers received slow responses when they mailed or faxed us an EIN request. We experienced delays because of unexpected high demand and a backlog of requests. The backlog stemmed from the last part of December 2002, when the whole system was down for end-of-the-year processing and we could not issue any EINs. The IRS regrets the delays and the agency is taking immediate steps to address the problem. The IRS is redirecting personnel to ensure that calls are answered right away. 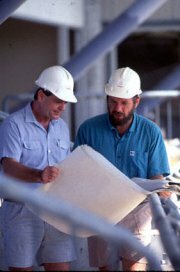 Customers should see significant improvement by Jan. 18, 2002. IRS employees are also working to resolve the backlog of mail and faxes as quickly as possible, but estimate that it may take up to three weeks to get caught up. The new number should speed up our responses, because it consolidates several numbers into one, although the IRS processes EIN requests at three IRS Centers. (art: Photo of staffers on phone). Use our new number. (212) 555-1212. If you have already faxed or mailed us a request, please wait three weeks before re-faxing or calling about your request. This will help speed IRS processing of current requests and clear the existing backlog. The IRS does not send confirmations in response to faxed or mailed EIN requests. 6a. Think of a heading as an object you reuse many times. 6b. 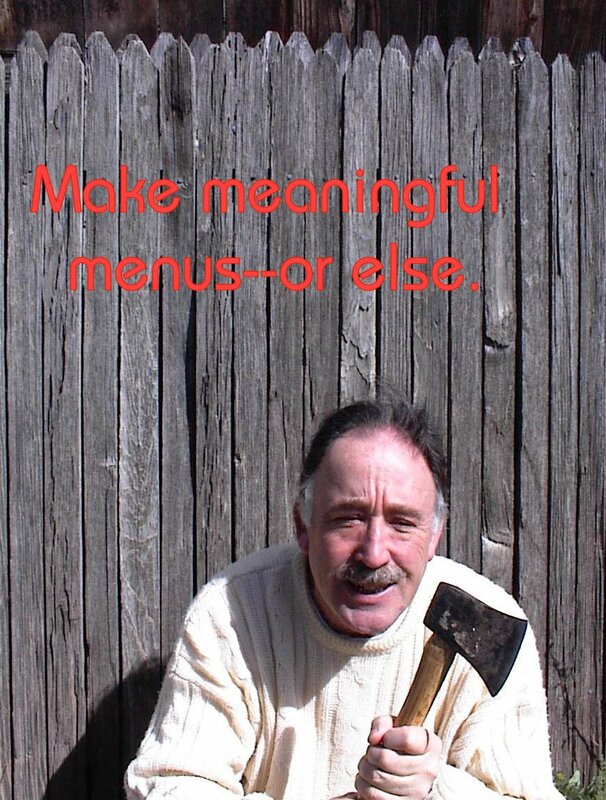 Write each menu so it offers a meaningful structure. 6c. Offer multiple routes to the same information. 6d. Write and display several levels at once. 6f. Confirm the location by showing its position in the hierarchy. 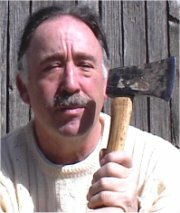 Don't make me use this ax on your menu!